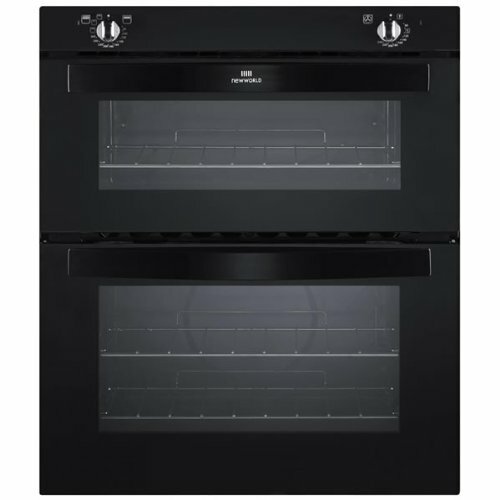 The integrated New World NW701GBLK Oven is a single oven with a seperate grill. The main cavity is 54 litres, in which you get 2 shelves with 5 shelf positions. The oven is a conventional gas oven which means the heat in the oven rises to the top. This is ideal for when you need to cook multiple dishes at the same time.The top cavity in the New World NW701GBLK Oven is a dedicated grill section. The grill is a variable rate gas grill which will provide you with an alternative cooking method with expert results.